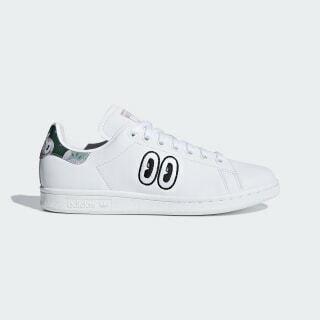 Stan Smith sneakers with fun, playful details. London-based artist Hattie Stewart is known for her playful, vibrant style. 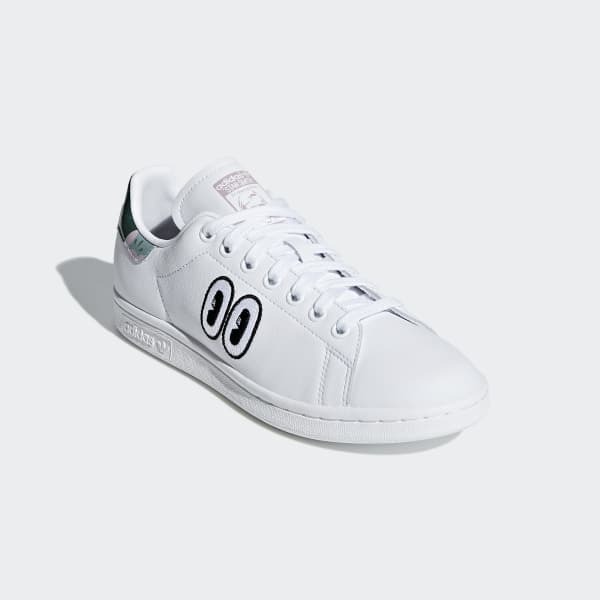 This adidas Originals Galllery edition of the iconic Stan Smith shoes shows off her whimsical work with an embroidered detail on the leather upper. Perforated 3-Stripes and a streamlined shape keep them authentically adidas.